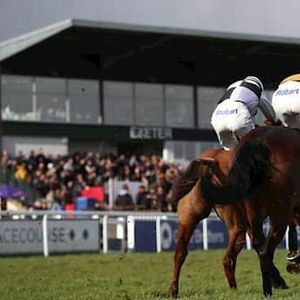 Join the Somerset Federation of WI’s on this day trip to Exeter Racecourse. This excursion is open to everyone. This includes return travel from Wilton Lodge to the racecourse. The Haldon Stand provides undercover viewing if the weather is inclement. Apply to Wilton Lodge by 01 March if you wish to book your place(s).